Nick Roknich III, Attorney: Born in Gary, Indiana in 1960, Nick is married to Julie and has three children. Nick graduated from Indiana University School of Business in 1982 and from The John Marshall Law School, with distinction, in 1985. In law school, he was the Chair of the Moot Court Executive Board and received the Justice of the Year award. 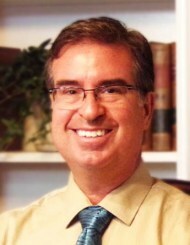 In 1985, he became a member of the Florida Bar and began his legal career with the law firm of Dickinson, Gibbons, Quale, Shields and Carlton, the oldest law firm in Sarasota, Florida. 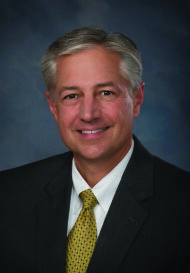 Practicing primarily in construction litigation and real estate transactions, Nick became a partner in the Dickinson law firm in 1991. In 1998, Nick formed the partnership of Roknich & Gibson. Nick and his family moved to Waynesville, North Carolina in 2001 where Nick became a member of the North Carolina Bar and became a licensed General Contractor. In addition to his law practice and involvement in several real estate developments, Nick was active in many community organizations and served three years on the Board of Directors of the Haywood County Chamber of Commerce serving as its' Chairman for one year. In 2013, Nick and his wife returned to Sarasota. 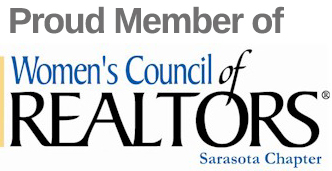 In Sarasota, Nick has actively participated in numerous community organizations and events. 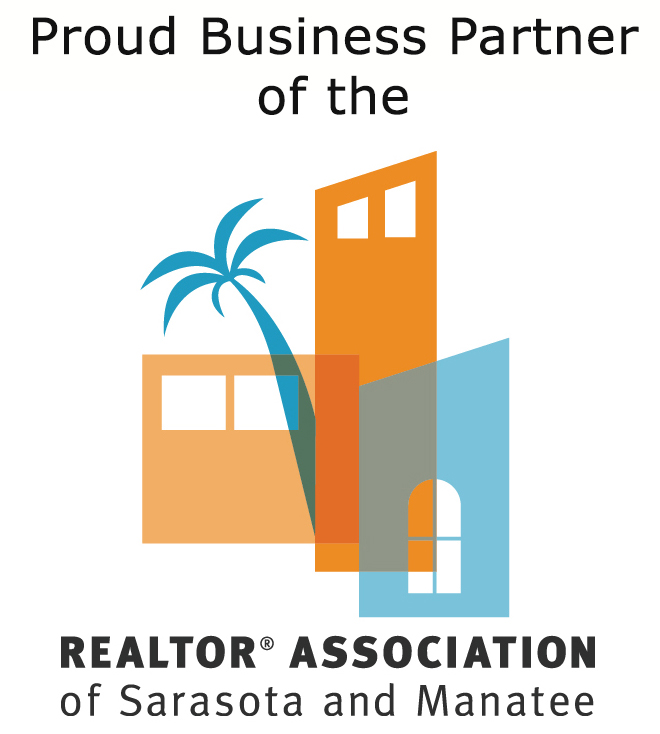 Nick served on the Board of Directors for the Sarasota Chamber of Commerce for three years and chaired the Membership Division each year. Elected as Vice Chair of the Board and served as the chair of the annual fundraising golf and dinner outing for eight consecutive years. Nick also served on the Board of Directors of the Girls Club of Sarasota and helped to raise funds for a facility to serve the needs of school age girls with working parents. Nick can be reached at nick@nrpropertylaw.com or 941-404-4540 office. Cathleen Acosta, Business Development Officer and 4-10 licensed title agent: Born in Gary, IN in 1961, she and Nick discovered that their fathers were college friends at Indiana University. Cathleen earned her Bachelor of Science in Business Administration from the University of Florida in 1983. Cathleen is married to Mike a professional Environmental Engineer. Cathleen and Mike have two sons. 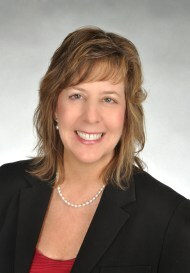 She brings 15 years of experience in sales and marketing for title insurance companies in Sarasota. Building strong relationships and personalized customer service has always been her focus throughout her career. “I know how important it is for our clients to have an attorney available to assist with their transactions in addition to providing concierge service by our closing officers and team”. 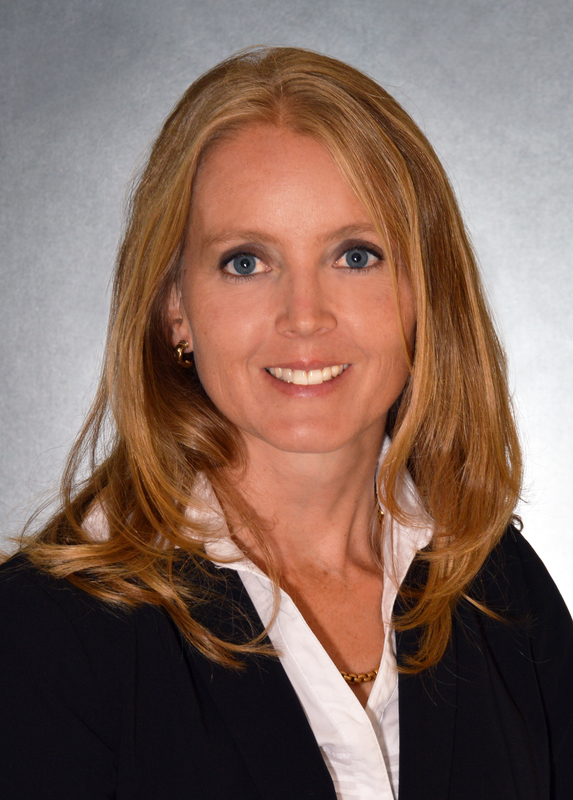 Cathleen can be reached at cathleen@nrpropertylaw.com and 941-735-0555 cell or 941-404-4540 office. David Russell, Escrow Closer: David comes to The Roknich Law Firm, PA with an extensive background in mortgage financing and real estate research and closing procedures. He was involved in every aspect of mortgage financing for 17 years before beginning his career in title insurance. He has been a real estate researcher and closing specialist since 2000, coordinating everything from beginning to end. A native of the great state of Florida, he has closed real estate transactions from the Panhandle to the Keys. David can be reached at david@nrpropertylaw.com or 941-404-4540 office. Angie Murph, Escrow Closer and 4-10 Licensed Title Agent: Angie was born in Grand Rapids, Michigan and has lived in Colorado and California before moving to Florida in 1993 where she met her husband and later earned her Associate of Arts degree in Business Management in 2000 and her Associate of Arts degree in e-Commerce in 2001 from Keiser University. 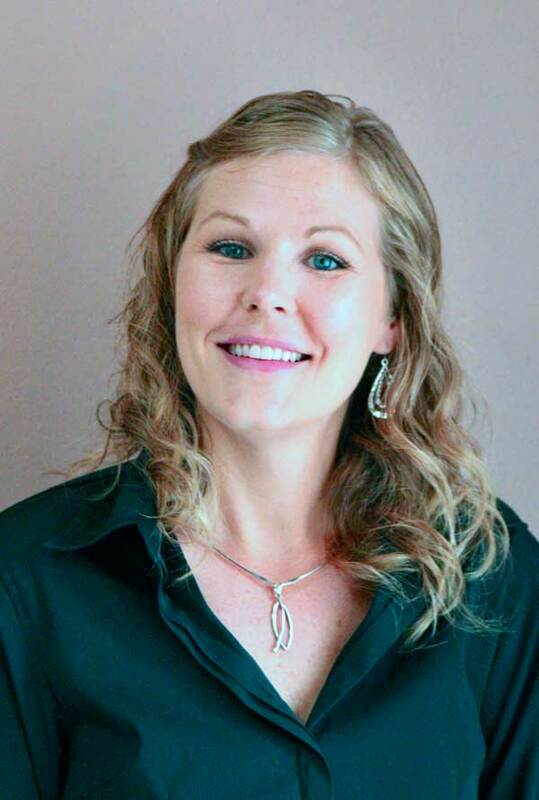 Angie has worked in the real estate industry since 2001 when she worked for a large local company as an office administrator, realizing only a short year later that her passion was in title insurance and closings. She was amazed at how detailed and involved the closing process can be, which keeps her going because she loves to learn and every closing is different! Angie brings 16 years of real estate closing experience offering exceptional customer service, attention to detail, and building many professional relationships along the way. While Angie provides a smooth and successful closing transaction she is also guiding and informing all parties involved throughout the process. Madeleine Abel, Escrow Administrator: Originally from South Africa, Madeleine moved to Dallas, Texas where she lived and owned her own business. Madeleine is married to a local attorney and they have two children. She and her husband relocated to Sarasota, Florida in 2004. She joined the Roknich Law Firm P.A in 2017, as a business professional with education and work experience in the arts, sales, marketing and real estate. Madeleine can be reached at madeleine@nrpropertylaw.com or 941-404-4540 office.